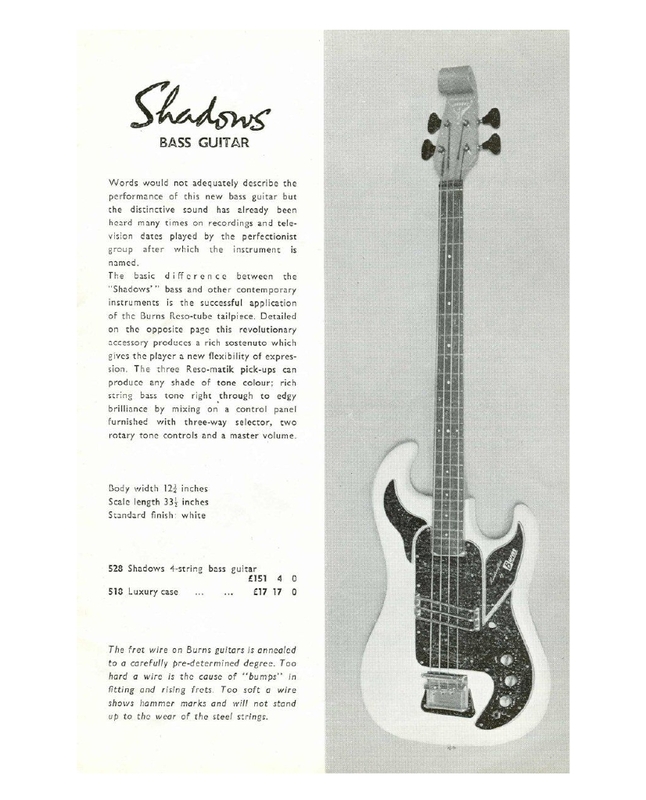 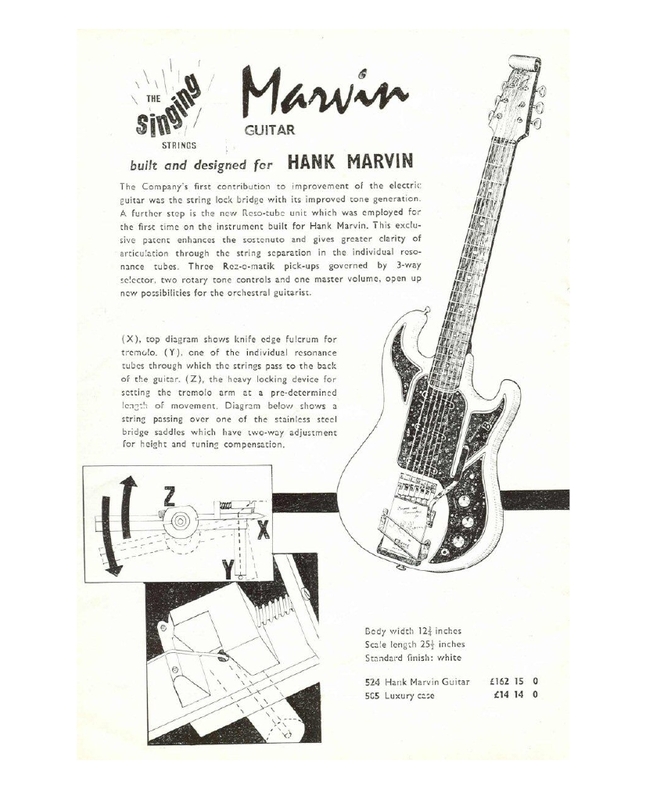 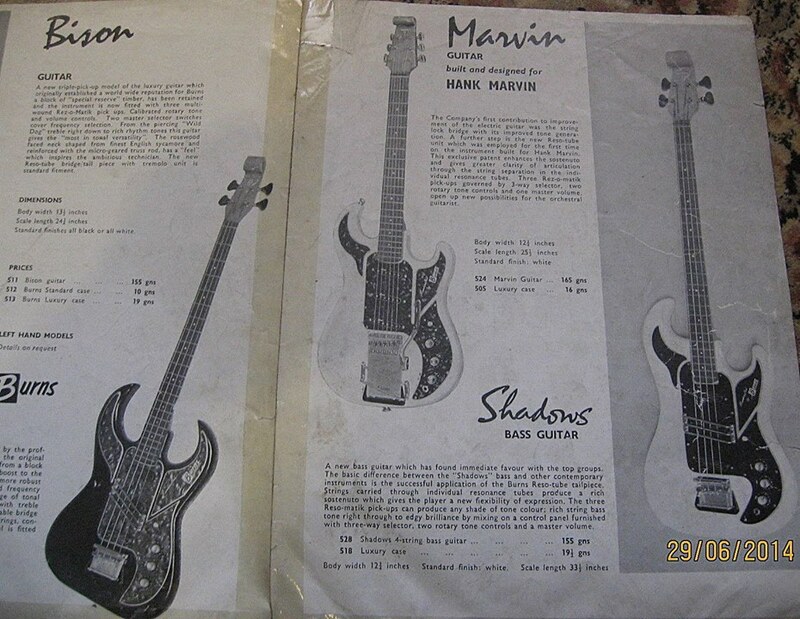 An immaculate 'Marvin' from circa Feb/March 1966, with the "new-for-1966" flattened scroll headstock design and a Burns logo scratchplate. 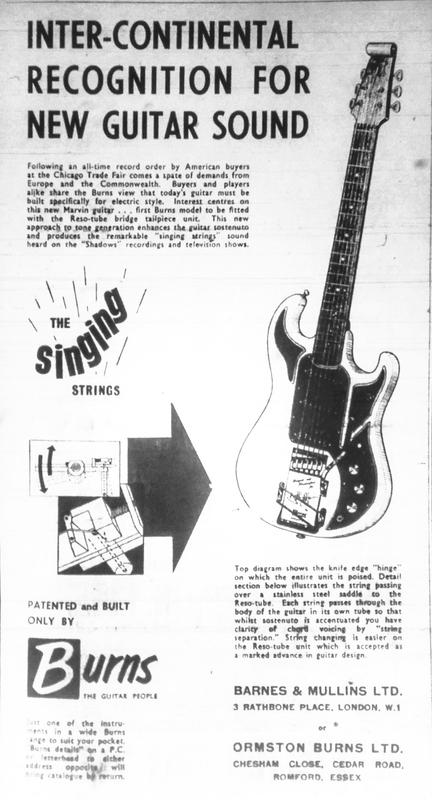 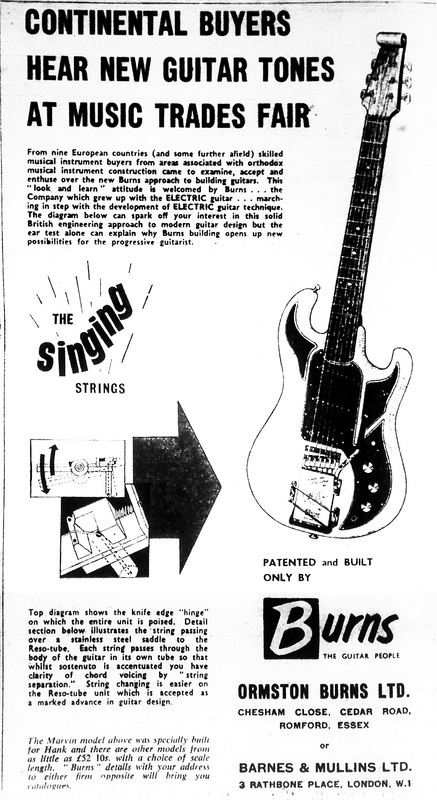 Baldwin bought the Burns company in October 1965, and transitional examples shipped bearing either or both brand names for the first few months. 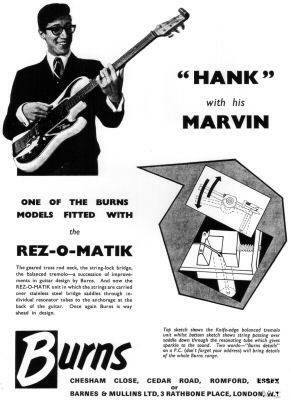 Featuring the most intensely-flamed European Maple Neck, with Rosewood fingerboard.